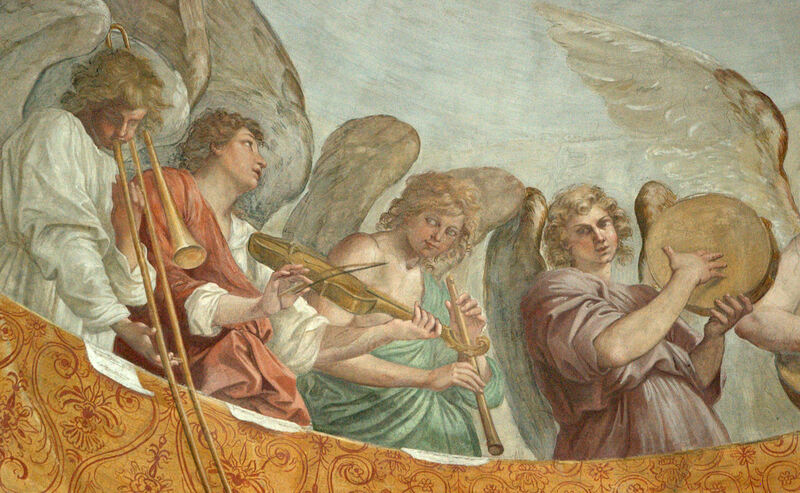 I just added the below 2 images and captions to both the Trombone History Timeline (19th century—2nd half) and the Alto Trombone History Timeline. 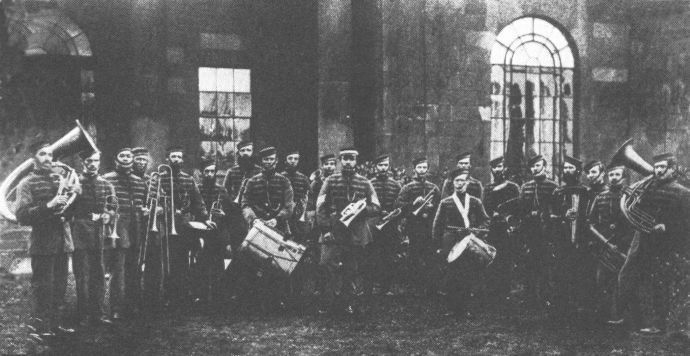 1865—Lancashire, England: A photograph of the 4th Lancashire Rifle Volunteers Band shows trombone players with alto, tenor and bass trombones (see below image; public domain). 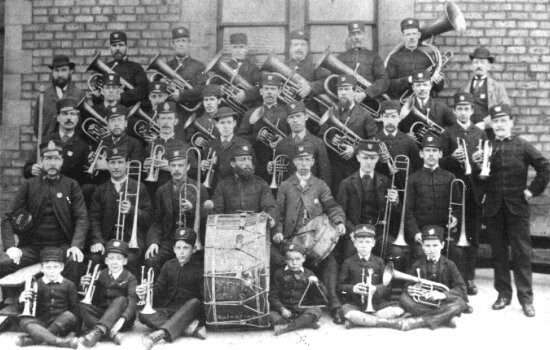 1885—Sunderland, England: A photograph of the Sunderland Monkwearmouth Salvation Army Band shows trombone players with alto, tenor and bass trombones (see below image; public domain).